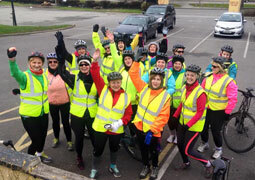 Irish Centre for Cycling are creating a whole new type of cycling experience. At ICC we are all cyclists, we love nothing more than to jump on the bikes on a Saturday morning and head off up around Howth Head. 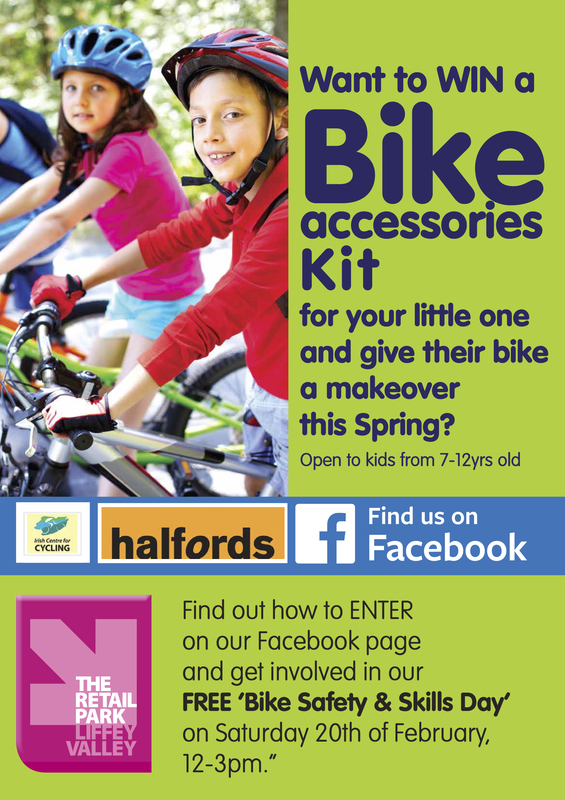 We live and breathe to cycle and we want to share our passion with you. Our bike tours have been created from our own cycling experiences. We have bike tours and bike rentals to suit everyones needs. 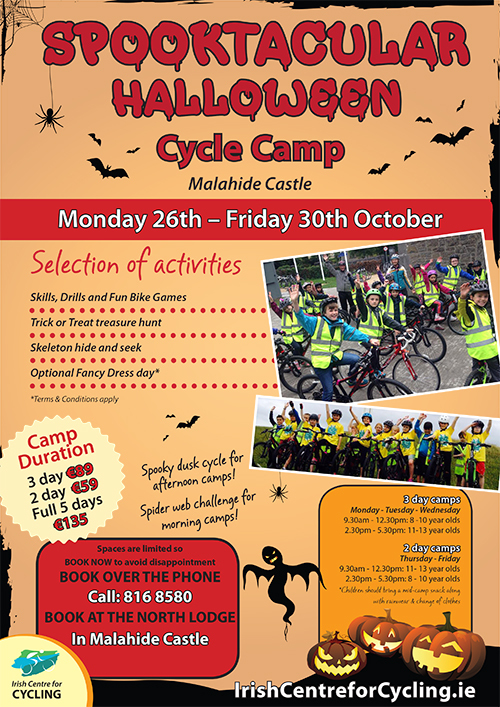 There are lots of ideas, why not catch a train to Malahide with the family, hire some bikes and take a spin towards Portmarnock for a picnic, the kids will love it. Visit our Irish Cycle Tours page to view our whole range of cycle tours. Visit our bike rentals page to see our full range of brand new, state of the art bikes. We have adults comfort bikes, kids bikes, tag alongs for the smaller kids and even chariots for the toddlers. If a racing bike is more your style we have the fantastic Giant Defy available. You can hire bikes for an hour, a half day, a full day or as many days as you like. 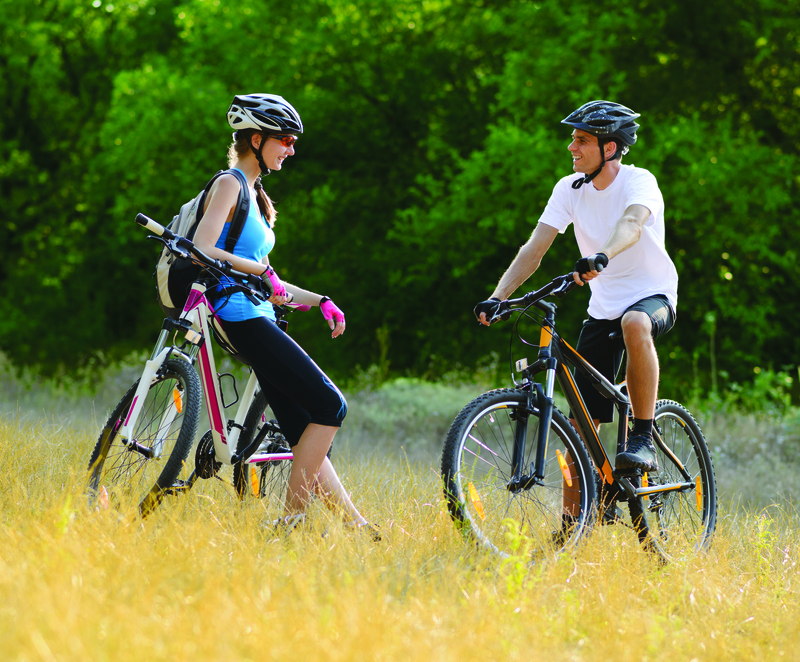 So if you are on holidays in Ireland our bike rentals are perfect for you. Browse through our site and see what we have available for tourists visiting Ireland or for locals who just fancy a nice, healthy, fun day out with the family. You can pop in and see us in Malahide Castle and try a bike for size. 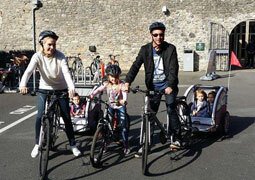 We know you will love our bike rental experience, make sure we are top of your list for things to do in Dublin, a great way to enjoy a fun and healthy day out with family or friends. Our cycle training page will tell you all you need to know about improving your safety on the road. We do one on one sessions with children, teenagers and adults. Everyone can benefit from some expert advice and experienced, acredited training on staying safe on the road.